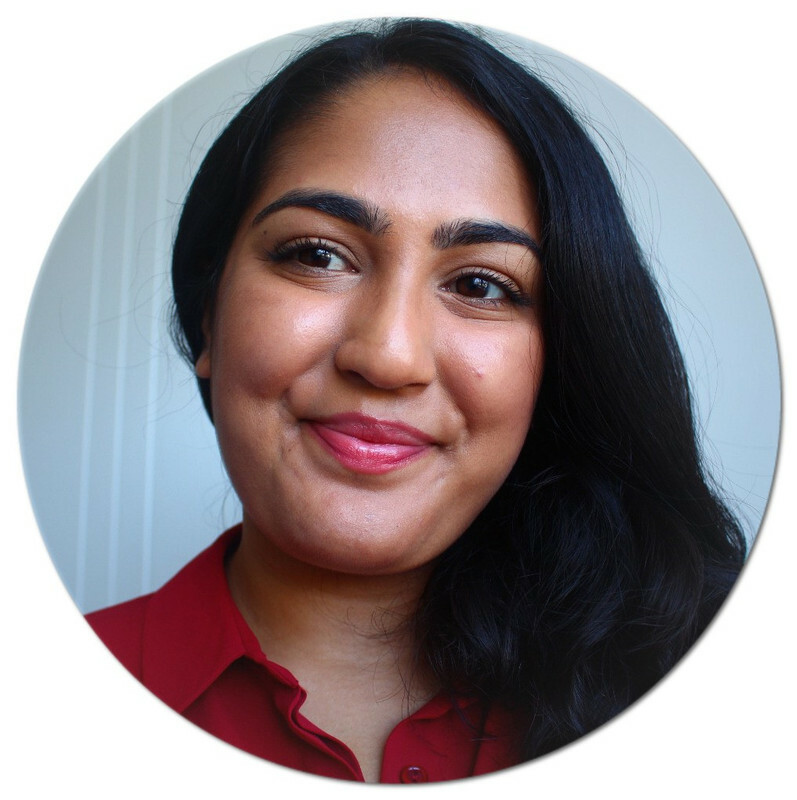 Living in Makeup: Urban Decay Naked Skin Concealer: Worth the Hype? 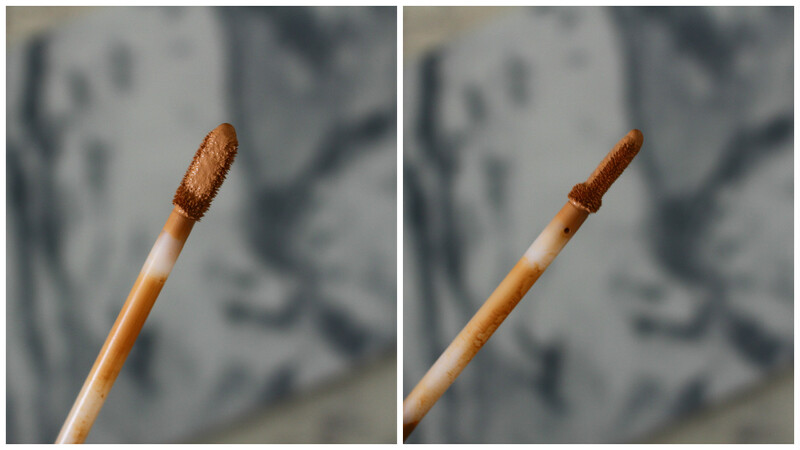 Urban Decay Naked Skin Concealer: Worth the Hype? I thought the NARS Radiant Creamy Concealer was hyped about. 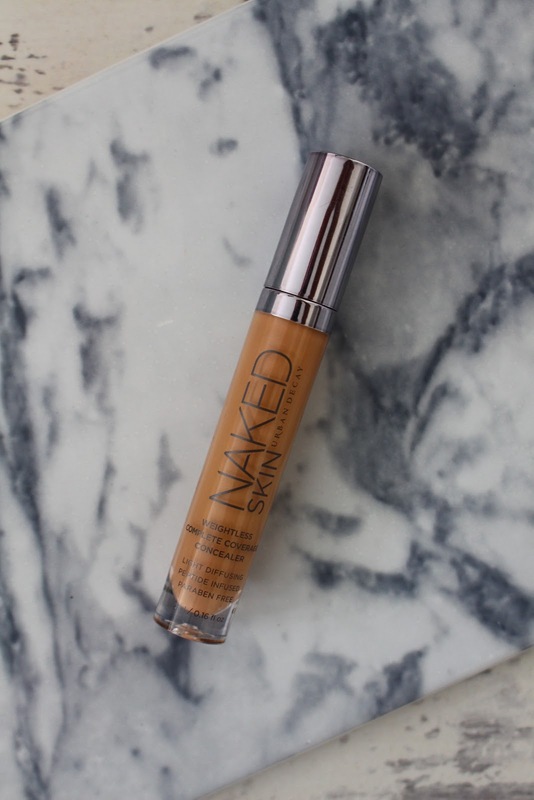 Then Urban Decay released the Naked Skin Concealer (£17.50) and the blogs went crazy. I finally decided to try it and see if it is as good as everyone says. Out of all the concealers I've tried so far, this is definitely the best one. I know that's a pretty big statement, that's why I added the so far part. For me, this concealer covers everything. It fully covers my dark circles and my scars which is near impossible. Despite being full coverage, it's virtually weightless on the skin. It's incredibly light and easy to blend, offering a flawless finish. Of course that's to do with the formula, but the wand definitely makes a difference. It's a very long flat doe-foot applicator that holds enough product for me to conceal everything I need to, without dipping it in again. Because it's so flat, you can get right into the small areas of the face such as the inner corners of the eye. It doesn't settle into fine lines and it hardly creases under the eyes too. Nearly every concealer I have creases so this is a huge bonus. I just love how beautiful it looks on the skin. It's very natural and looks just like skin. It also doesn't emphasis dry patches or cake up too badly around the nose. I have the shade Medium Dark Neutral and it matches me perfectly. I absolutely love this concealer and highly recommend it. If you have dry skin, I think you'll love it and if you've got more oily combination skin, you'll probably need to set it down with powder. Having said that, it lasts really well on my dehydrated skin. I really do think Urban Decay's Naked Skin Concealer is worth the hype. AHH i've heard so much about this!! Glad you liked it! I've got slightly dryer skin so I may just have to try this out!!! <3 Lovely post!